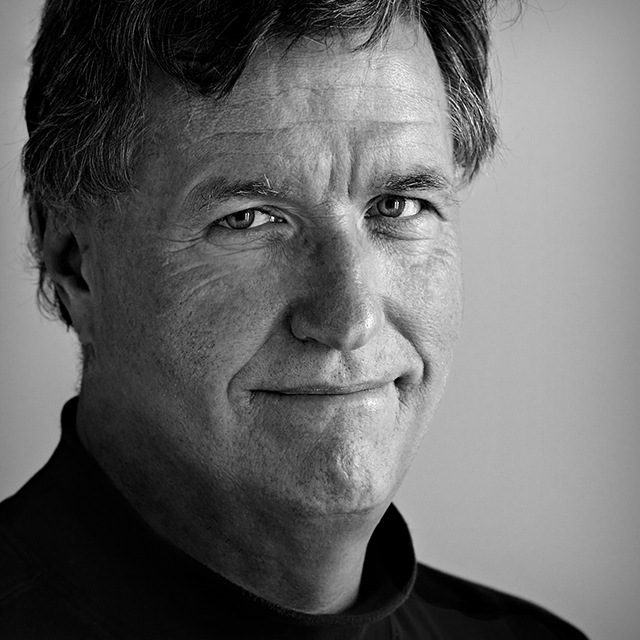 Bill is a Sports Illustrated staff photographer with advertising clients including Apple, Nike, Manfrotto, CocaCola, Champion, Isleworth, Stryker, IBM, Nikon, Canon, Kodak, and Reebok. He was a member of the Miami Herald staff that won the Pulitzer Prize for their coverage of Hurricane Andrew. He has taught as an adjunct professor at the University of Miami, the University of Florida, and the University of Kansas.